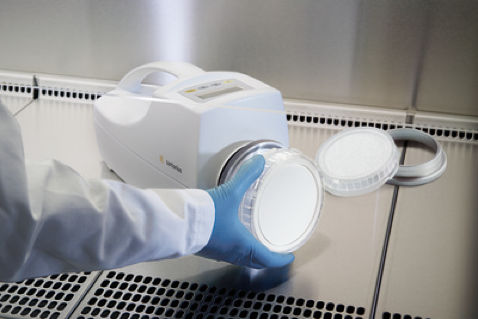 Benefit from Sartorius’ long-standing expertise in microbiological quality control, enhance performance and improve the safety of your processes. Obtain reproducible, reliable results for in-process and final release testing to meet the requirements of today and anticipate the demands of tomorrow. The International Pharmacopeia requires that each batch of products sold as sterile articles must be tested and certified for sterility prior to their sale and distribution. Therefore, sterility testing is part of the validation process as well as of routine release testing. 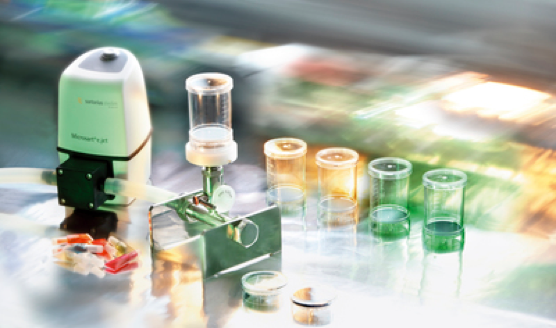 The comprehensive Sterisart® solution for sterility testing, which consists of hardware and single-use components as well as training and other related services, exactly meets all these requirements. 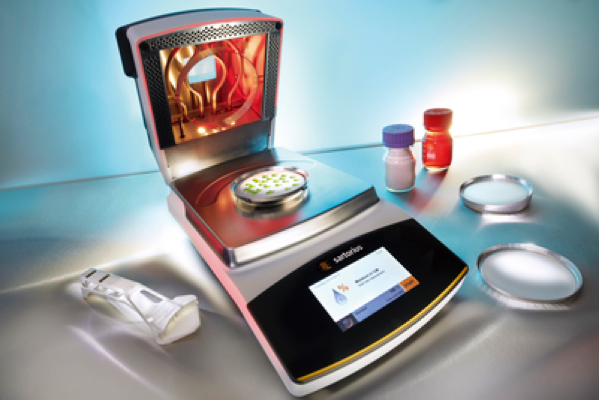 Mycoplasmas are common contaminants of cell cultures in the biopharmaceutical industry. Now, real-time PCR kits offer a fast and easy-to-use solution for early detection at all stages of your process, whether you are screening in the lab or testing in your production line. Airborne microbes pose a potential risk of contamination for products and raw materials. 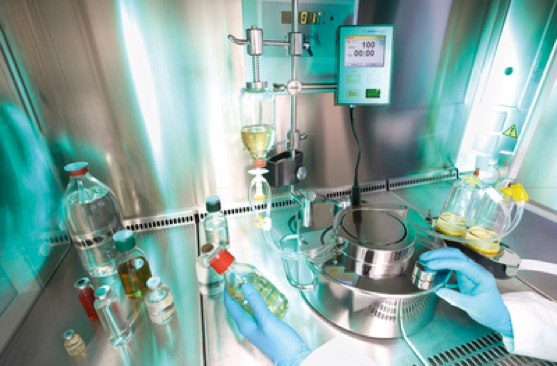 Therefore, air sampling with active devices is a method commonly used for evaluation of particles, fungi, spores and microorganisms – even of viruses and bacteriophages. Sampling of a specific volume of air in a defined time can be performed with two different physical methods: filtration or impaction. 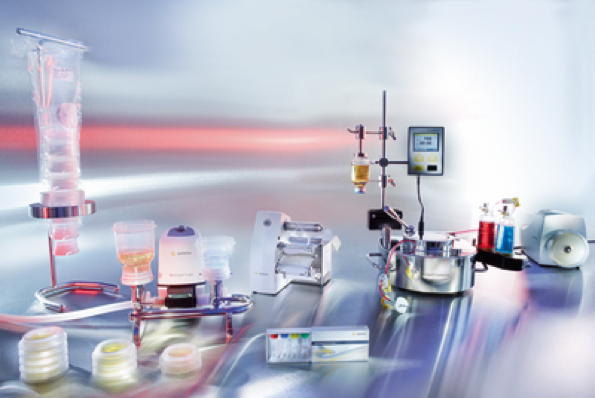 Sartorius offers both solutions to suit your particular application. 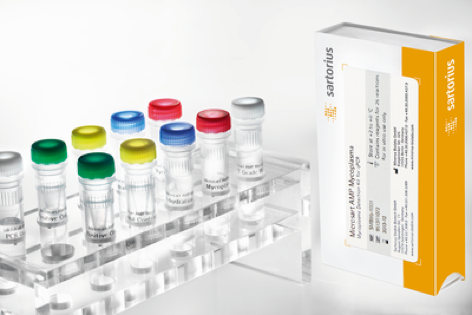 In addition, Sartorius defined growth media enable you to obtain qualitative and quantitative results.